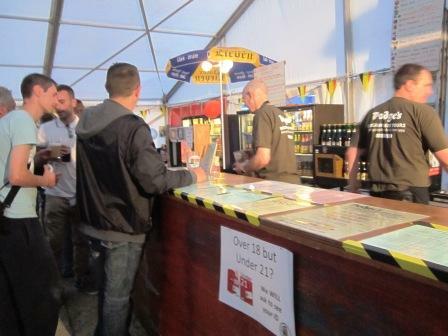 We run great Belgian beer bars at beer festivals across East Anglia. 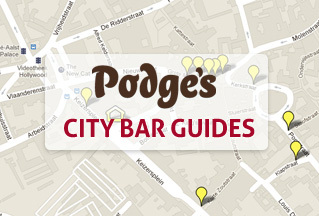 We are able to offer quality Belgian draught and bottled beers, most of which are rarely found in the UK. See us next at Chelmsford Summer Beer Festival 2019 in Admirals Park Chelmsford from Tuesday 2 July to Saturday 6 July 2019. 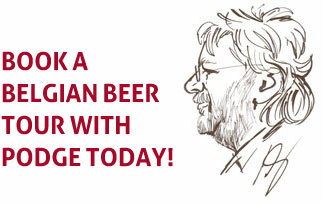 Come and see Siobhan, her sister Theresa and Paul and have a beer (otherwise they will have to drink it all themselves). 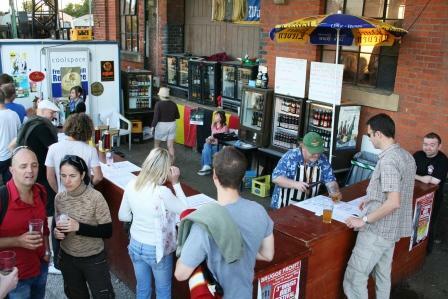 This year we are featuring spontaneously fermented Belgian lambic beers and will have some draught lambic, sparkling bottled geuzes and fruity bottled fruit lambic beer. Siobhan has some bottles of Tilquin Oude Geuze, 3Fonteinen Oude Geuze and Oude Kriek and personally expects to make a bit of a dent on those. 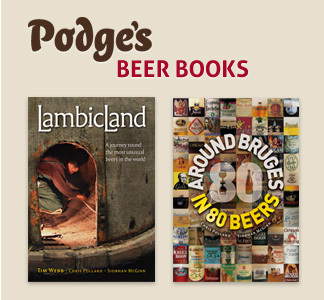 Of course we will also have a great selection of twenty-four draught beers from quality Belgian breweries and some specials aged in Siobhan's cellar (back bedroom). See you there! 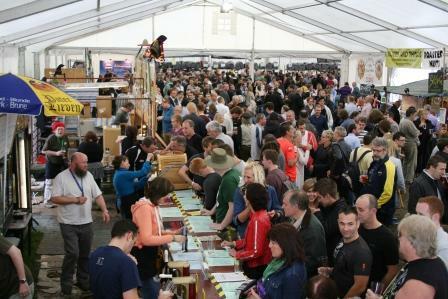 Chelmsford Summer Beer Festival 2012. 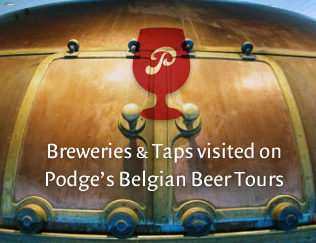 Podge’s Belgian Beer Tours ©. Email Podge. Website design & coding: Opta Design.